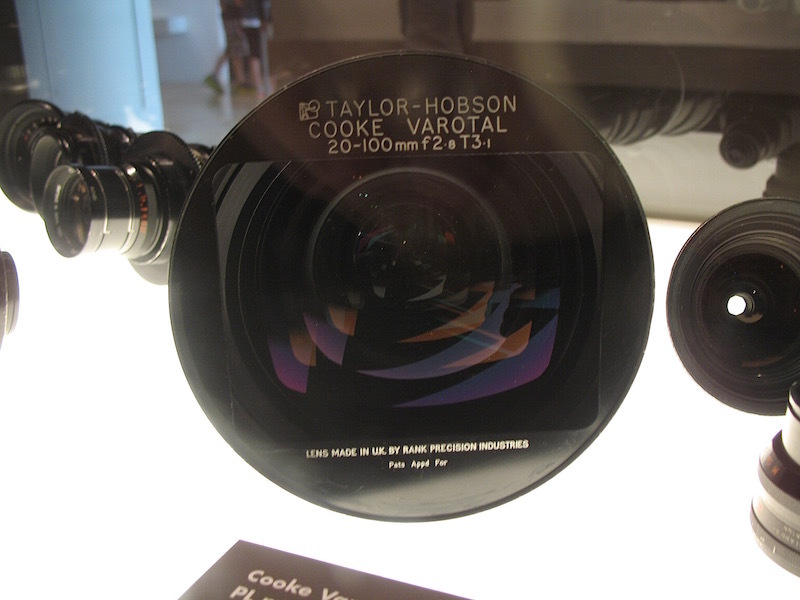 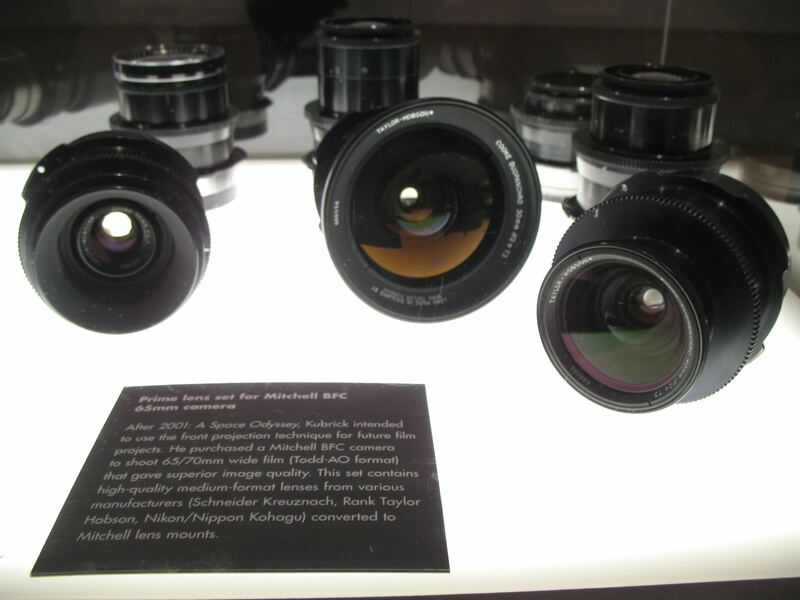 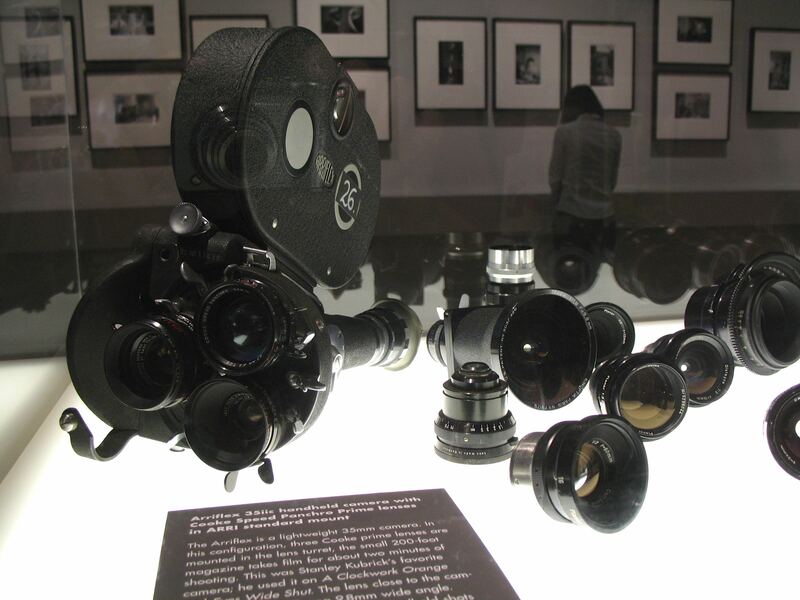 ARRI IIC and lenses from the LACMA Kubrick exhibit. 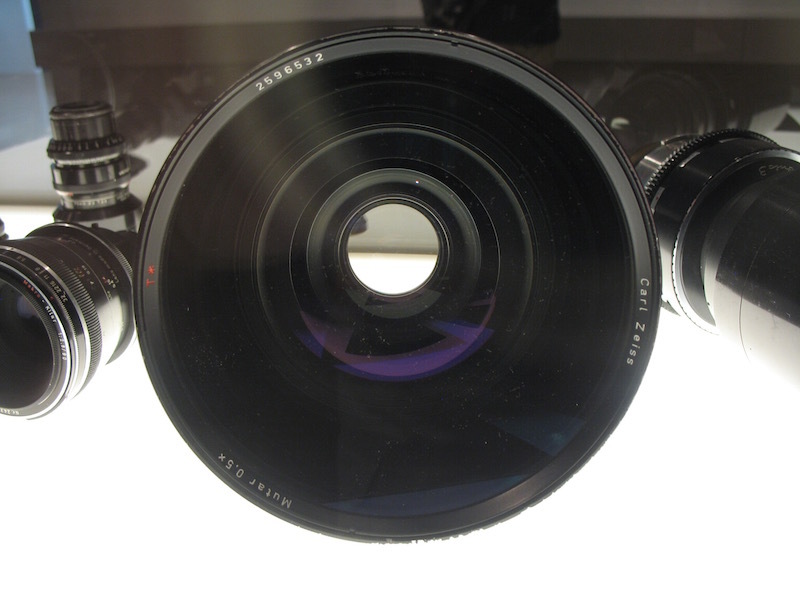 Some of the questions are in French. Click on the arrows in the lower right to make full screen.